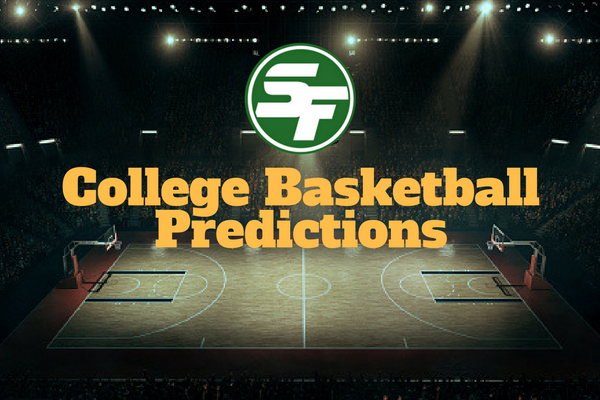 Get our data driven College Basketball predictions for all of tonight’s games including Iowa State vs. Kansas, Villanova vs. Seton Hall and North Carolina vs. Syracuse. Get 4 Free Sports Betting Picks from SportsFormulator! Sign up now to get winners by email! You can get our daily College Basketball predictions all season long.